Heartland Sings proactively supports choral directors in reaching their Fine Arts Standards goals through our Side-By-Side program and Fine Arts Presentations. Our Fine Arts programs are available to students of all ages - elementary through college. During our Fine Arts Programs, Heartland Sings provides the opportunity for students to work alongside professional musicians. We customize these programs to the needs of your school. Most programs include a set number of rehearsals, followed by one performance where our Vocal Artists sing with your students! 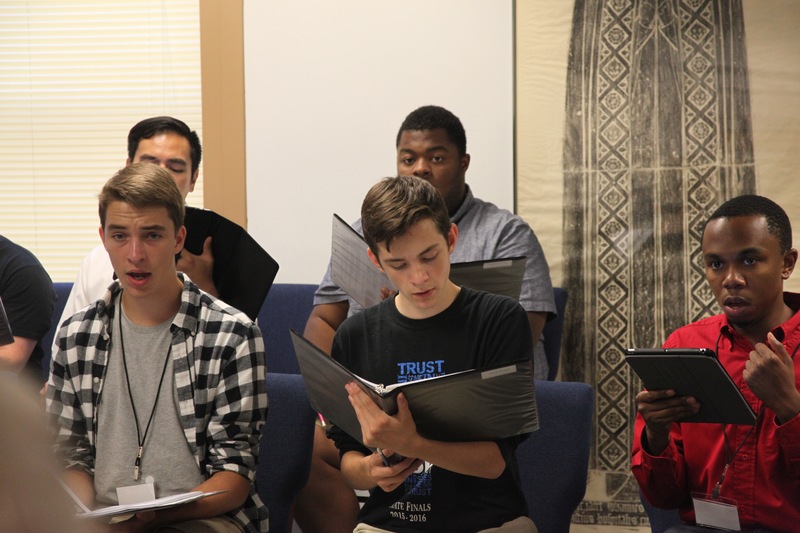 Rehearsals can focus on (but are not limited to) sectionals, vocal health, movement, or foreign language preparation. Our Fine Arts Presentations provide 50-minute classes on a variety of topics. 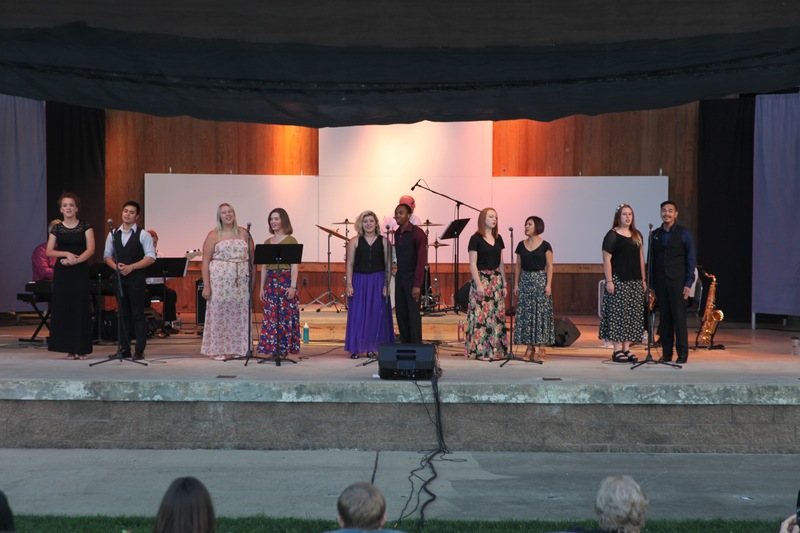 Heartland Sings can support your goals through specialized classes on vocal anatomy and health, movement and acting, introductions to musical genres, or foreign language assistance through the International Phonetic Alphabet (IPA). Fine Arts Presentations often include a mini performance to exemplify the topic. Heartland Sings is also an active participant in the Three Rivers Choral Festival. Each fall, Heartland Sings partners with the Fort Wayne Children’s Choir and the PFW Choral Department to participate in choral workshops and a performance. In 2018 Heartland Sings will collaborate with Bluffton High School & Concordia Lutheran High School, the FWCC Youth Chorale, PFW University Singers, and guest clinician Jerry Rubino. To learn how Heartland Sings may be able to customize a Fine Arts program for your school, contact Stephanie Carlson, Director of Development and Education at stephanie@heartlandsings.org or (260) 436-8080.